The ink and coating industry faced raw material shortages, critical supply chain conditions and supply disruptions in Q3. 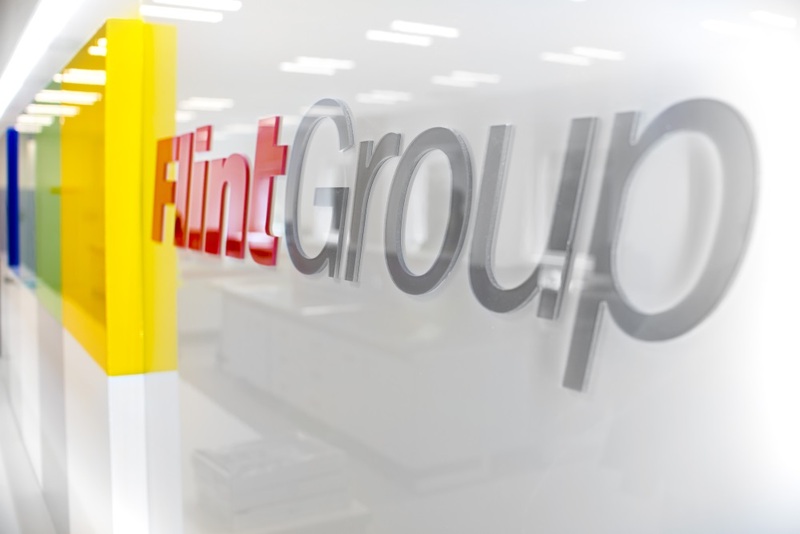 Due to these continued cost burdens, Flint Group Packaging Inks in India has increased prices with immediate effect. Unprecedented price inflation has been witnessed in resins, titanium dioxide, pigments and key solvents; all of these feedstocks affect the cost base of both solvent-based and water-based inks and coatings. Resin prices have increased due to supply constraints and facility closures. Numerous pigment production facilities in China have reduced capacity; some have been ordered to close, in-line with the ‘Blue Skies’ initiative. Solvents are under pressure due to production outages, supply tightening and escalation in crude oil costs, all resulting in a finished product cost escalation between 11-17%. Flint Group sales representatives are discussing the impact with customers. Rising material costs coupled with increased global trading challenges, currency fluctuations and economic challenges in some regions are presenting the industry with a complex and volatile cost landscape.